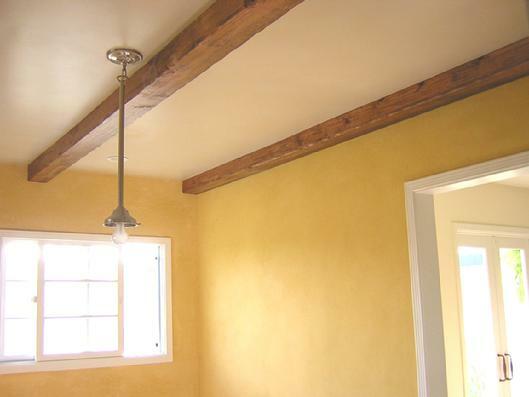 Lime wash plaster walls "Mediterranean Sunshine" in a kitchen renovation. More Lime Wash photos in the Lime Wash section. 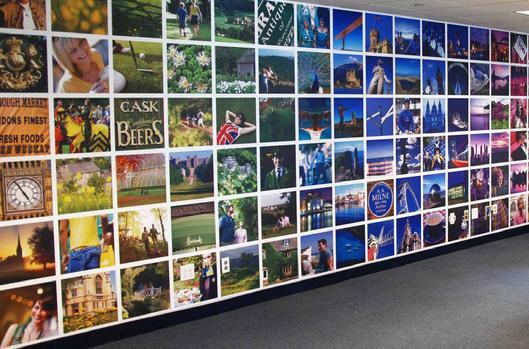 A wallpaper mural installed September 2009 at the official British tourism agency in the USA. "Visit Britain" midtown NY, NY. 31 feet wide by 8 feet tall. We accept credit cards at your home or office.